Daisy wasn't the only lucky girl in the Modern Mummy household last month (she got to review the Sofia the First Royal Academy Backpack!). 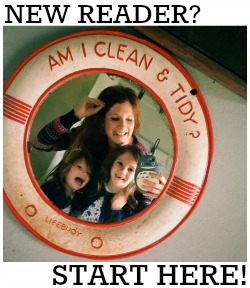 Evie was also sent a little something to put to the test, namely the new Disney Princess Palace Pets Magic Screen Tablet! All kids of this day and age love technology. 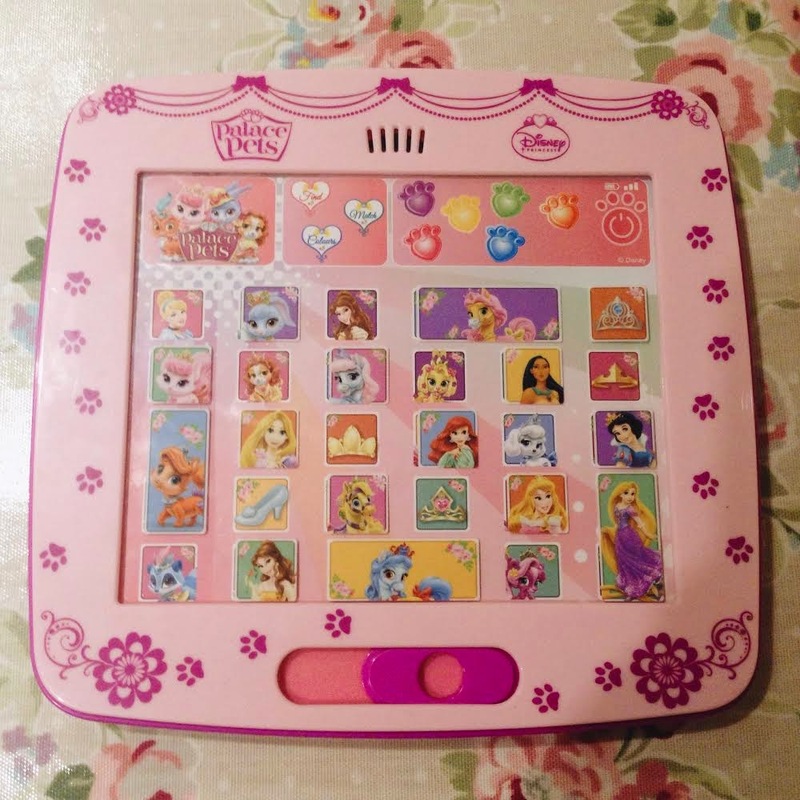 and this tablet is extra special as it features everyone's favourite Disney princesses and their Palace Pet friends. It provides four different activities to help children develop their knowledge of colours, numbers and fun facts and there's music and sound effects to really engage little ones, as well as extra sensitive contacts for their little hands. 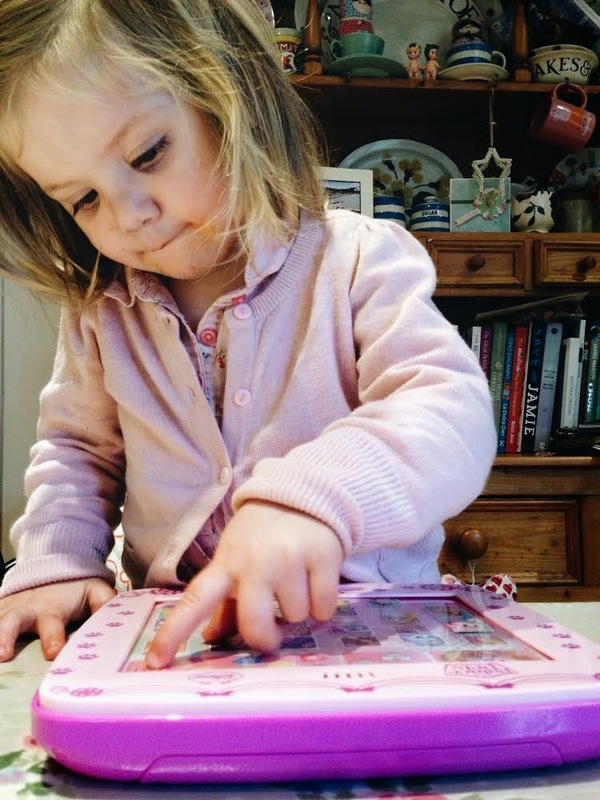 Evie was thrilled with this toy - Daisy has the Disney Princess touchpad which is quite similar so she was really excited to have one of her own.